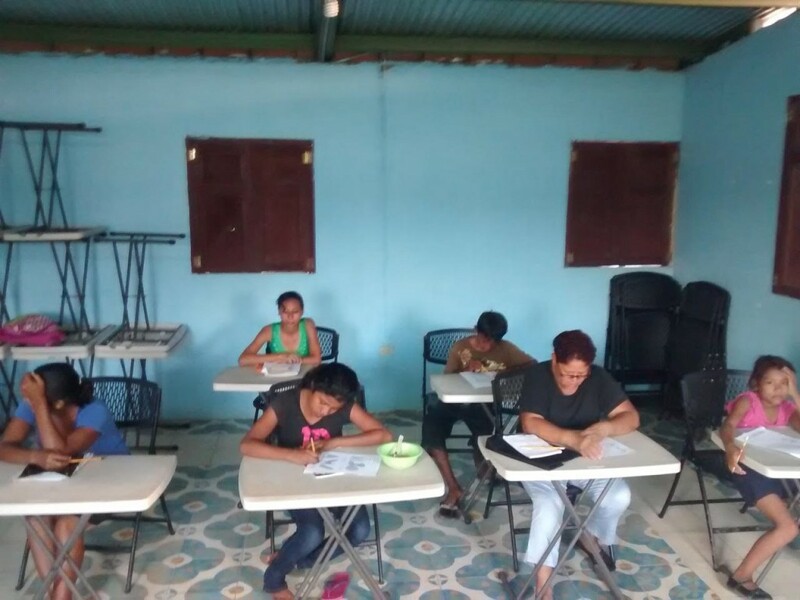 In addition to receiving the skills necessary to read, write, and communicate verbally in Spanish, participants will learn how to seek out and apply for employment in and around Pantanal, a community located near Nicaragua’s capital, Managua. Grant funds have also enabled Neighbors to Nicaragua to provide a full meal to each participant during each of the four programmatic days. With one of the worst economies in the world, Nicaragua suffers from various poverty-related issues, including insufficient access to education and employment. The average number of years of schooling is just 4.5, and around one-third of children do not attend school at all. The country’s literacy rate hovers around 78%, however, as in other impoverished nations, literacy rates are much lower in rural regions of the country. According to the World Bank, only 51% of Nicaraguans living outside of the capital and larger city centers are considered literate. 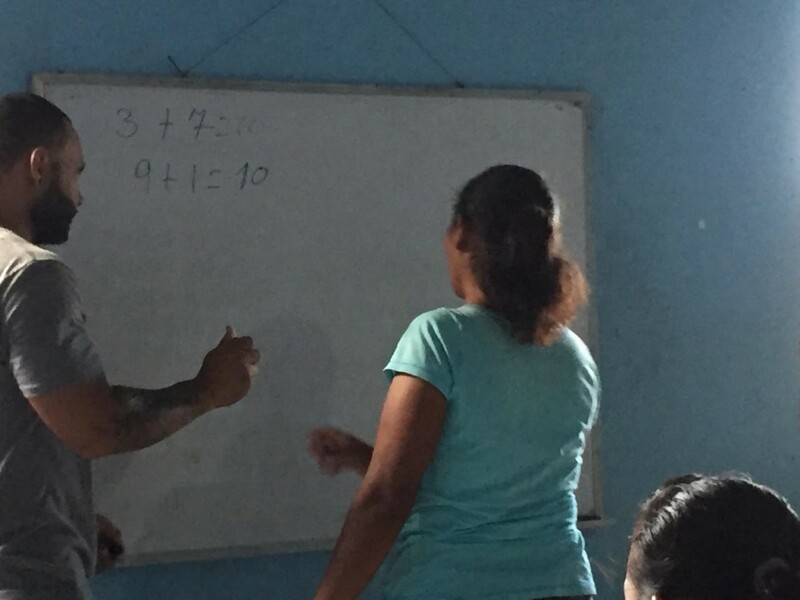 An estimated two-thirds of adult residents in Pantanal are considered illiterate, which impacts their ability to find employment and provide adequate food, shelter, and basic necessities for their families. 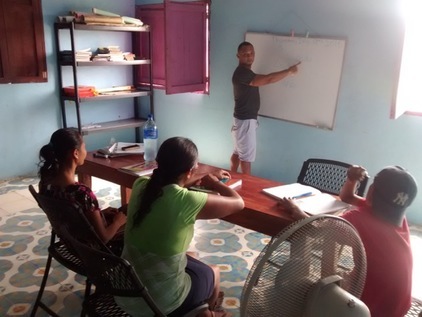 Neighbors to Nicaragua’s adult literacy program seeks to tackle these issues from a variety of angles: by improving literacy and academic achievement rates, reducing hunger, and inspiring a love of learning across entire families and communities.